The Chattahoochee River Conservancy nonprofit organization formed in 2010, after a 2009 meeting with citizens from Georgia and Alabama. The idea to form a grassroots organization for the middle Chattahoochee River was born out of this meeting. 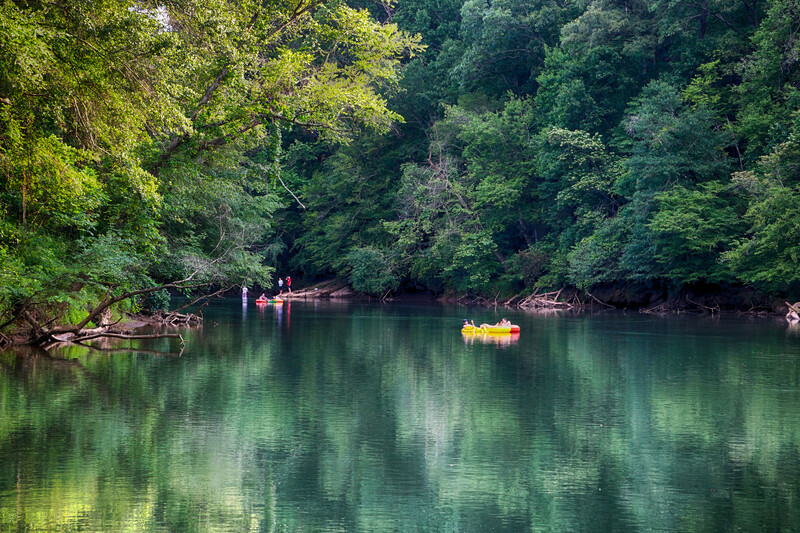 Their organization’s goal is to use science, education, and advocacy to help protect and foster stewardship of the middle Chattahoochee River from West Point Lake to the Florida state line. 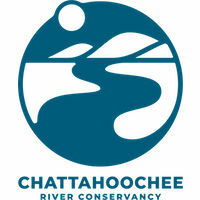 The Swim Guide family is happy to have Chattahoochee River Conservancy as a part of the team since 2017.